Machine Type Die casting machine 120T, 180T, 280T, 400T, 630T, 800T. 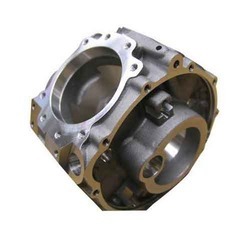 Die casting is a manufacturing process in which molten metal is poured or forced into steel molds. 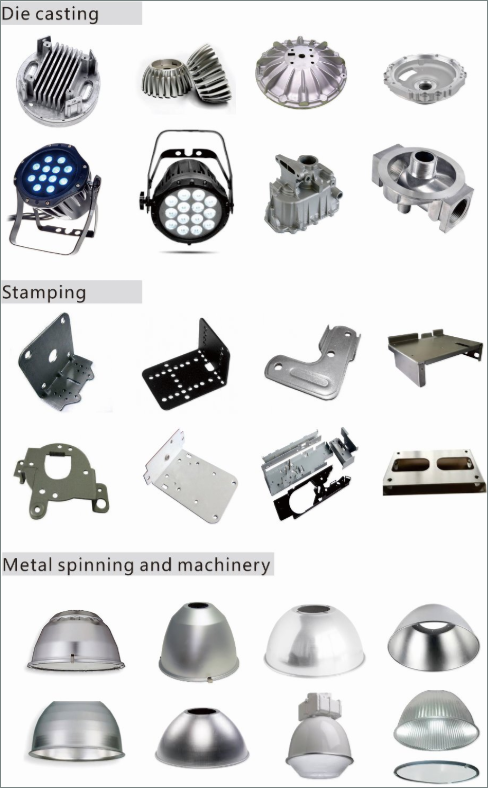 The molds-also known as tools or dies-are created using steel and are specially designed for each project. This allows each component to be created with accuracy and repeatability. Aluminum, zinc, and magnesium are the most commonly used die casting alloys. Die casting can have significant advantages over other manufacturing processes, which often lead to major cost savings, not only in the part price itself but also in the overall cost of production. When you cast a part, you can create complex net shapes, including external threads and complex internal features with minimal draft angles-minimizing secondary operations. You can also combine multiple parts into a single part, eliminating assembly operations and lowering labor costs, with the added benefits of simplified stock control and greater component consistency.